Another week has entered the history book of life and I hope all is well with you and yours as we move forward with the New Year and prepare for a new chapter in our lives. This week I want to talk about a man who was responsible for many aviation first. His name was B.F. Mahoney and he is responsible for the first scheduled airline to operate on a published schedule, the man behind the “Spirit of St. Louis,” and many other items. Charles A. Lindbergh’s Spirit of St. Louis probably is the best known airplane in the world. The airplane’s transatlantic flight brought fame to T. Claude Ryan, whose name is connected to the company that built it–Ryan Airlines, the original Ryan company. But, although the names ‘Ryan and Ryan Airlines appear on the plane, history has overlooked the other name closely intertwined with the legend of Lucky Lindy and his Spirit–Benjamin Franklin Mahoney, owner of Ryan Airlines. Mahoney was born on February 8, 1901, in Wilkes-Barre, Pa. His success spanned the Jazz Age–he drove a Stutz Bearcat and flew a Thomas-Morse Scout. Well-dressed, affable, energetic, with a quick mind but little prior business experience, he was attracted by the excitement of aviation. Mahoney had confidence in the future of commercial airlines and transoceanic flying, and he was willing to make a commitment to those goals. Mahoney’s father, the owner of a retail store chain, died while his son was still in school. Mahoney attended Bordentown Military Institute in New Jersey and Mercersburg Academy in Pennsylvania. In 1919, he and his mother moved to San Diego, where he became a bond salesman. Mahoney came up with an idea for an airline. You’ve got the airplanes here doing a lot of local flying, he said to Ryan. Did you ever think about running a schedule to Los Angeles back and forth on a daily schedule basis? Ryan had doubts. Undeterred, Mahoney pointed out that people are more ready to accept flying than you may think. And he offered to put up the money for an airline for a share of the profits. On April 19, 1925, Mahoney bought a half interest in Ryan’s operations–the airline, aviation school and the charter and sightseeing business–for $7,500. The two became partners under the name Ryan Airlines. In the same year, the partners bought a Cloudster (for Cloud Duster), the first airplane built by Donald Douglas, for $6,000. The huge, open-cockpit, 56-foot-wingspan biplane with a 660-gallon fuel capacity had failed in an attempt to make the first nonstop transcontinental flight in 1921. 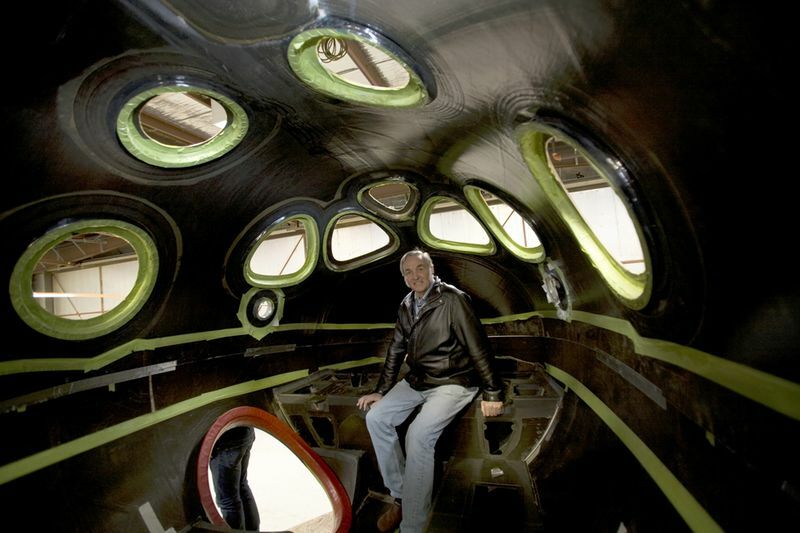 Ryan and Mahoney converted it for the Los Angeles to­ San Diego run by building a carpeted and lighted cabin for five passengers, with plush seats on each side of a center aisle. A two-place open cockpit for a pilot and co-pilot was located in front of the cabin. 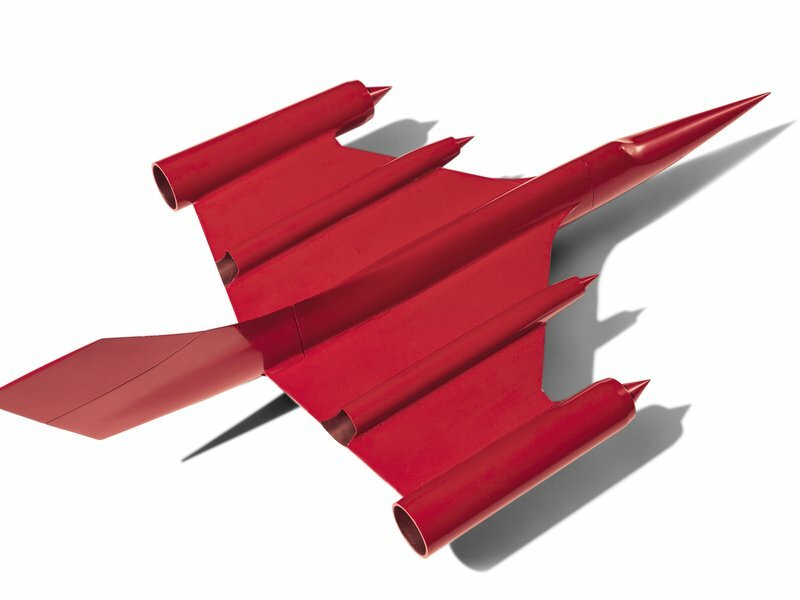 The M-1 was followed by the M-2 (a faster version of the M-1 by virtue of a lighter wing) and the Bluebird. 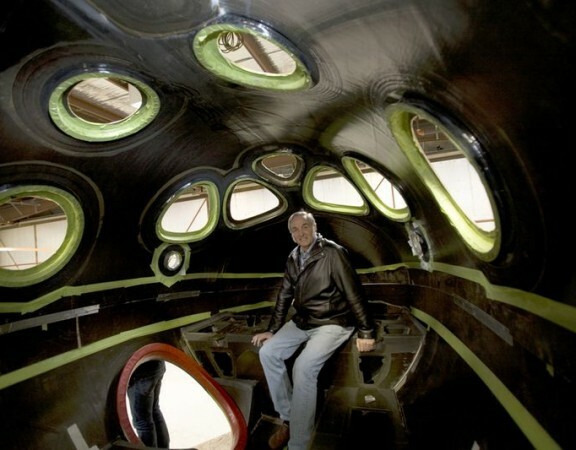 The latter was a closed-cabin version of the M-2 that accommodated a pilot and four passengers. Powered by a 200-hp Hispano-Suiza engine, the Bluebird–the only one ever built by Ryan–closely resembled the future Spirit of St. Louis. 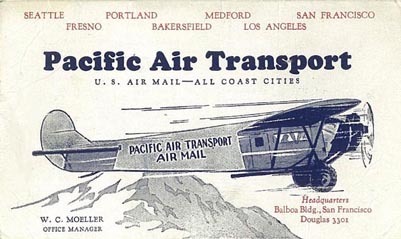 The partners discontinued the Los Angeles­ San Diego Airline in September 1926 after its traffic began to decline. In its 18-month existence, the airline had a perfect safety record. Several months after Frank Mahoney became sole owner of Ryan Airlines, in early February 1927, Lindbergh, an airmail pilot familiar with the good record of the M-1 with Pacific Air Transport, wired, Can you construct Whirlwind engine plane capable flying nonstop between New York and Paris…? Planning to compete for the Orteig Prize for the first nonstop flight between the two cities, he had approached several major aircraft manufacturers without success. Mahoney was away from the factory, but Claude Ryan answered, Can build plane similar M-1 but larger wings…delivery about three months. Lindbergh wired back that due to competition, delivery in less than three months was essential. Many years later, Jon van der Linde, chief mechanic of Ryan Airlines, recalled, But nothing fazed B.F. Mahoney, the young sportsman who had just bought Ryan. Mahoney boldly telegraphed Lindbergh back the same day: Can complete in two months. Lindbergh was convinced: I believe in Hall’s ability; I like Mahoney’s enthusiasm. I have confidence in the character of the workmen I’ve met. He then went to the airfield to familiarize himself with a Ryan plane–either an M-1 or an M-2–then telegraphed his St. Louis backers and recommended the deal, which was quickly approved. Mahoney lived up to his commitment. Working exclusively on the plane and closely with Lindbergh, the staff completed the Spirit of St. Louis 60 days after Lindbergh arrived in San Diego. Powered by a Wright Whirlwind J-5C 223-hp radial engine, it had a 46-foot wingspan, 10 feet longer than the M-1, to accommodate the heavy load of 425 gallons of fuel. 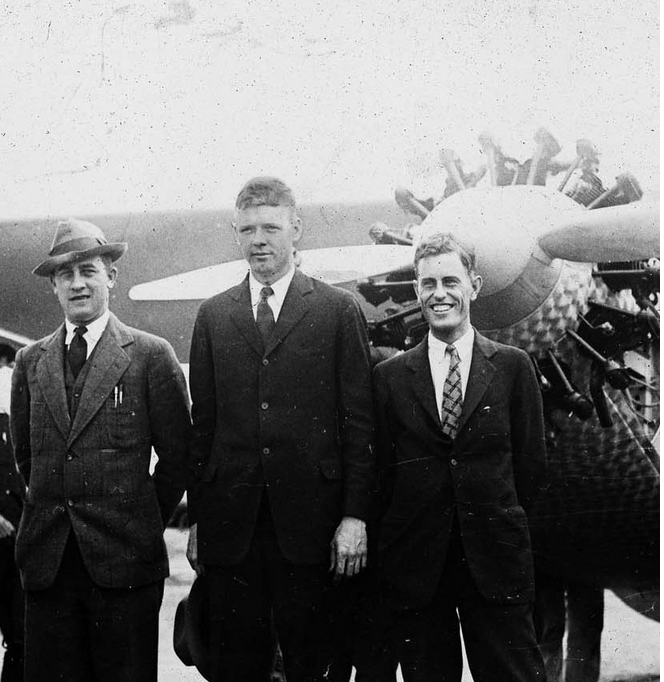 In his 1927 book We, Lindbergh acknowledged the achievement of the builders with a photograph captioned The Men Who Made The Plane, identifying B. Franklin Mahoney, President, Ryan Airlines, Bowlus, Hall and Edwards standing with the aviator in front of the completed plane. Mahoney cabled Lindbergh in Paris, Of utmost importance that I join you in Paris…before you sign any contracts…. Lindbergh cabled back, Signing no contracts before reaching America therefore useless come over. But Mahoney and sales manager Edwards favored the trip to publicize Ryan Airlines and the Mahoney name. On May 25, Mahoney sailed on the liner Mauretania and met Lindbergh in Paris. At Lindbergh’s request, the Navy Department granted Mahoney permission to accompany the flier on the cruiser Memphis that was ordered by President Calvin Coolidge to bring Lindbergh and the Spirit of St. Louis back to the United States. On the evening before boarding Memphis, Lindbergh and Mahoney dined with Ambassador Myron T. Herrick at the U.S. Embassy in Paris. A photograph of Lindbergh’s arrival in Washington, D.C., on June 11, 1927, shows him descending the gangplank followed by his mother, Mahoney and several cabinet members. Mahoney finally discontinued the name Ryan Airlines in July 1927, incorporating as B.F. Mahoney Aircraft Corporation. Lindbergh’s flight had created great demand for the new AB-1 Brougham developed from the M-2 and the Bluebird. 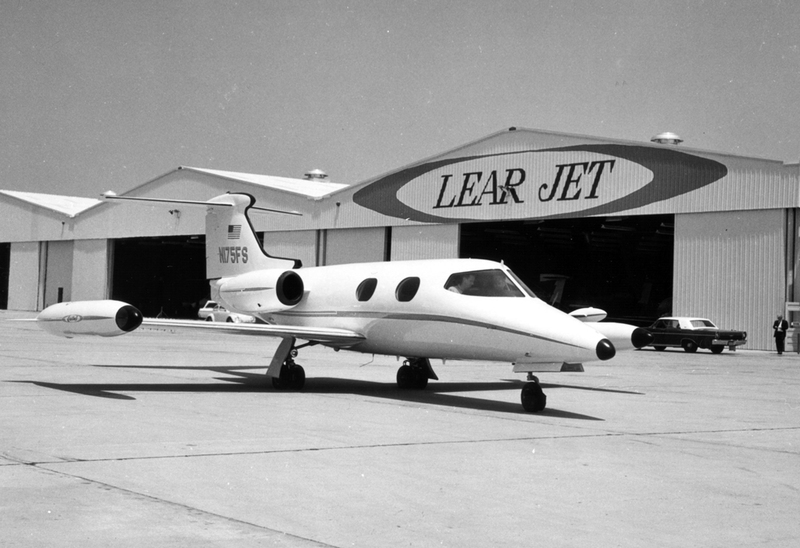 The five-place (including the pilot), closed-cabin plane was equipped with the same 223-hp Wright Whirlwind J-5C engine as the Spirit. It had a 42-foot wingspan, a fuel capacity of 83 gallons and a 750-mile range. The Brougham was advertised as a sister ship of the Spirit of St. Louis with an interior completely upholstered in mohair…roomy, comfortable seats, perfect visibility and…easy access. The initial price of $9,700 was later increased to $12,200. On December 31, 1927, Mahoney sold his company, reportedly for $1 million to a group of St. Louis investors, including some of Lindbergh’s original backers. A new company, Mahoney Aircraft Corporation, was formed, with Frank Mahoney named president and a director. Mahoney Aircraft gave Lindbergh a custom-built Brougham to replace the Spirit he was about to donate to the Smithsonian Institution. Its Whirlwind engine was trimmed with nickel. Other special features included a 46-foot wingspan, a 115-gallon fuel capacity, landing lights in the leading edge of the wing, larger tail surfaces and ailerons, and an electric self-starter. 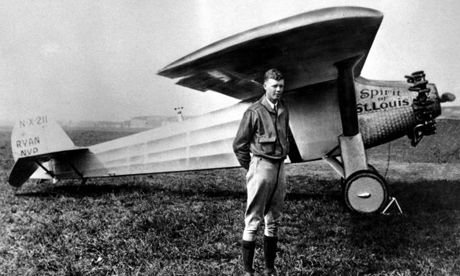 Mahoney flew with Lindbergh on his first flight. Lindbergh’s reaction was: It’s just right. I like it. 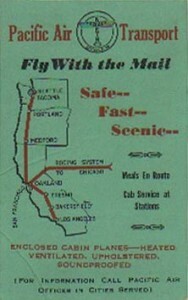 One of Mahoney’s advertisements for his Ryan Airlines proclaimed the Spirit of St. Louis, The Most Famous Plane in the World. That fame continues, but Mahoney’s does not. 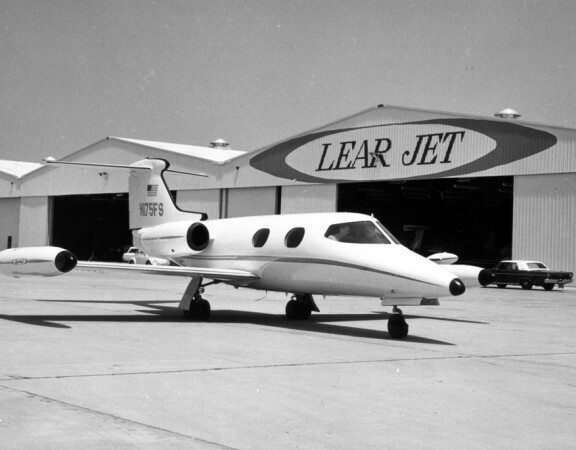 However, if he had changed the name of his business to his own a few months earlier, he would probably be remembered today as an important aviation pioneer. The author wishes to acknowledge the help of the Ryan Aeronautical Library at the San Diego Aero-Space Museum and the Missouri Historical Society in preparing this article. I hope you enjoyed our look back at what I refer to as, the rest of the story. In addition, I have a photo taken in 1967 at the end of this post that may surprise you. Click on the photo and enjoy a look back at Delta’s history.